Tim Blair was born and raised (in that order) in Toronto, Ontario. At the age of 15, he fell in love with comedy after being forced to do stand up for a school assignment. 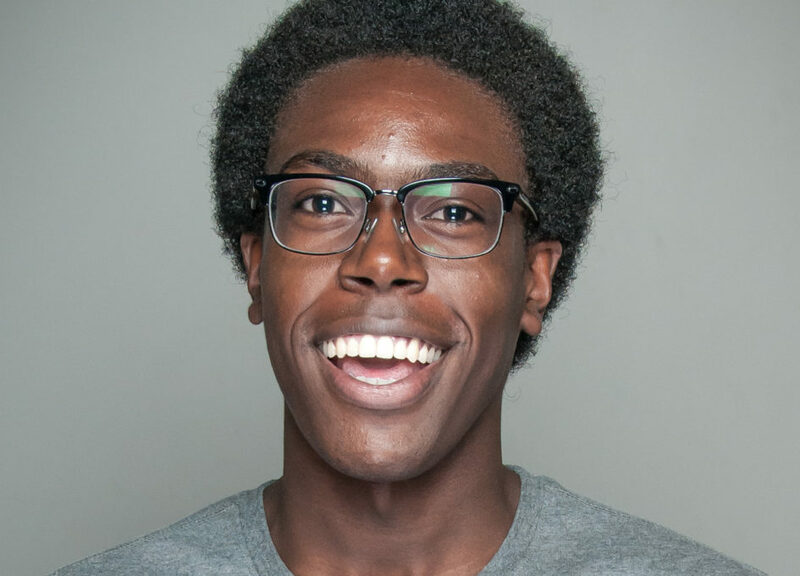 Since then he’s graduated from the Comedy: Writing & Performance program at Humber College, was a Featured Player at Bad Dog Theatre Company, a Bob Curry Fellow, and formed the award winning sketch troupe TallBoyz II Men. Tim regularly does stand-up, improv, and sketch around Toronto. He can often be seen at The Corner Comedy Club, or at the weekly show he co-produces Ossington Comedy.